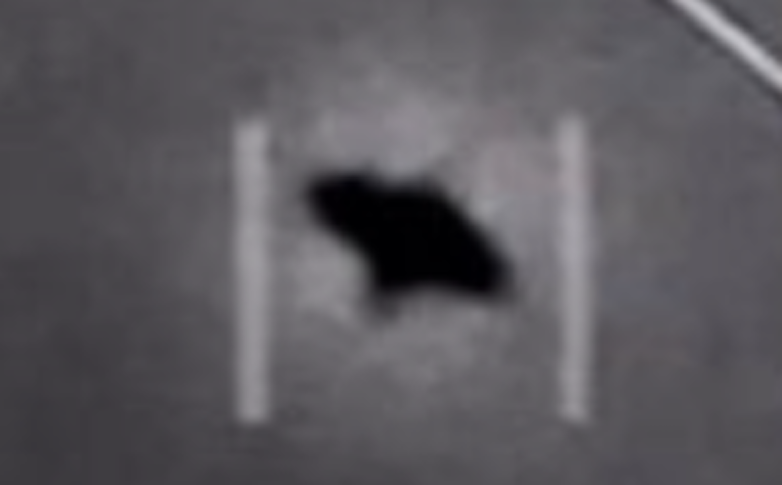 UFO SIGHTINGS DAILY: Infrared UFO Video Released By US Navy Tracking Alien Craft, Dec 2017, UFO Sighting News. Now this is old footage from US Navy pilots using a self guided infrared camera. This footage is IR which can see outside of the human eye spectrum of light. IR cameras can cut through most cloaked ships so that we see them. That is why the video is this color. Back in WWI and WWII they called these UFOs Foo Fighters. Today, we call them alien craft, or UFOs. This info one of the many files in a secret dept that investigated UFOs in 2012, using black budget money. So, if you want real footage of a UFO, and you feel there have been ones above you before, but clocked from view...then get an infrared camera...from which...there is no escape. 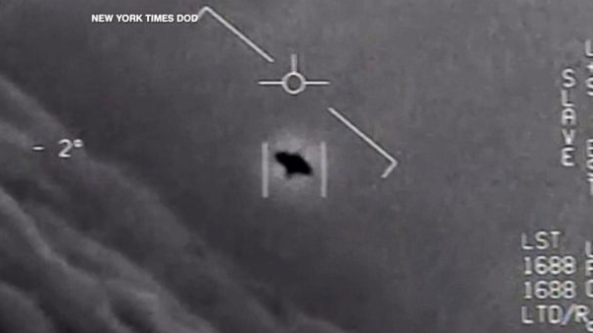 Newly released video captured by U.S. Navy pilots offers an inside look at a secretive government program that investigated unidentified flying objects. The Defense Department says it ended the Advanced Aviation Threat Identification Program in 2012 over funding issues. Tony Dokoupil shows us two UFO encounters captured on camera.